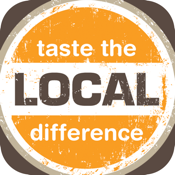 Taste the Local Difference is your go-to source for local food in Michigan. Wondering what you should pick up for dinner on your way home? Log in and find out what's in season, and what's close. Details and directions for hundreds of farmers and retailers are available at your fingertips, making it easy to savor all the delicious local food in the region. * Detailed listings of farmers, sorted by distance, with directions available at the touch of a button. * Find out what's in season, and which farms can provide it. * Search by farm, by location, or by food. 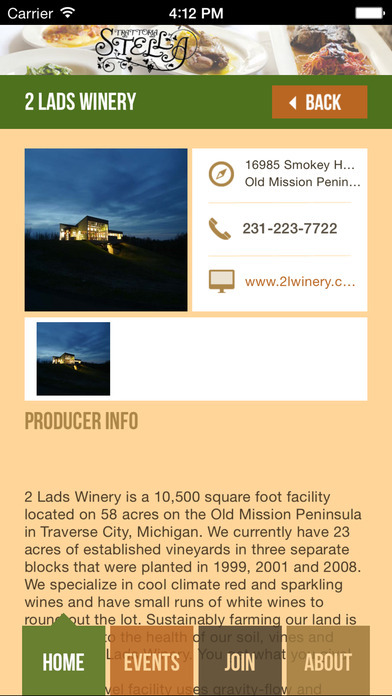 * Read the latest news about the fast-growing local food economy in northern Michigan.